Begin Your Journey Towards A Happier & Healthier Future Today: (504) 475-9817. 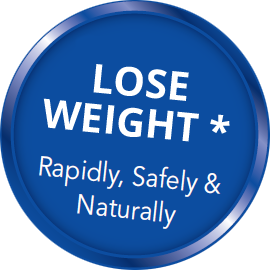 Are you looking for an effective weight loss program that can help you rapidly lose and keep off unwanted weight? At Soza Weight Loss, we can provide you with a wide variety of exceptional programs that are tailor fit to help you meet and exceed your weight loss goals. We have successfully helped more than 5,000 clients throughout Louisiana achieve and maintain their goal weight. Our staff would be proud to help you next. Our Soza weight loss program is a professionally supervised weight loss program for residents throughout Louisiana. We will teach you how to eat and how to achieve your weight loss goals in a timely manner. Our program is safe and natural. Visit one of our four convenient Louisiana weight loss clinics today. Call today for a free weight loss consultation! 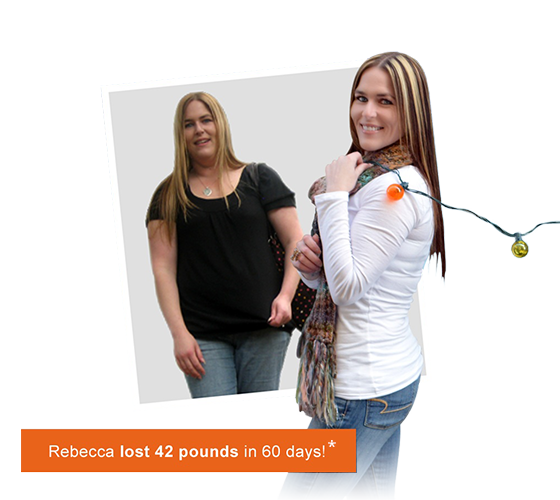 At Soza Weight Loss, we help real people achieve real weight loss goals. If you are looking to lose weight without surgery, diet pills or prepackaged meals, we can help! We offer affordable financing options to qualified clients. To learn more, get in touch with our New Orleans weight loss staff. So Simple, So Different! Don't Just Take Our Word For It. See What Past Clients Have Said.